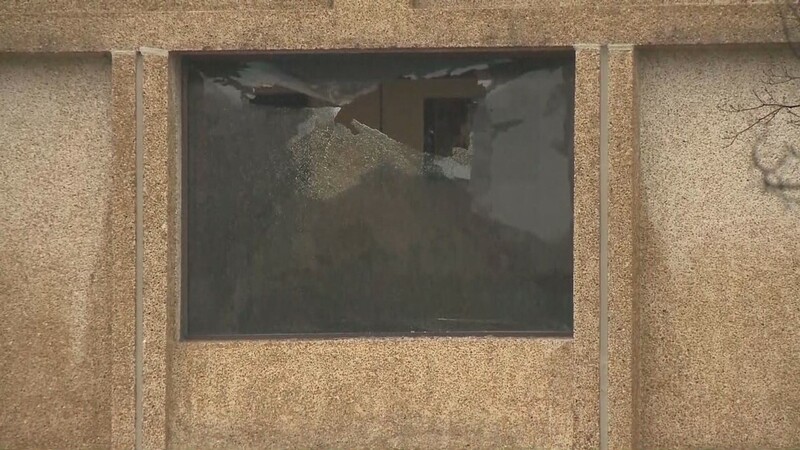 Randal Davidson barricaded himself in a classroom in February and fired a .38-caliber handgun when the principal tried to get inside which caused a massive evacuation. 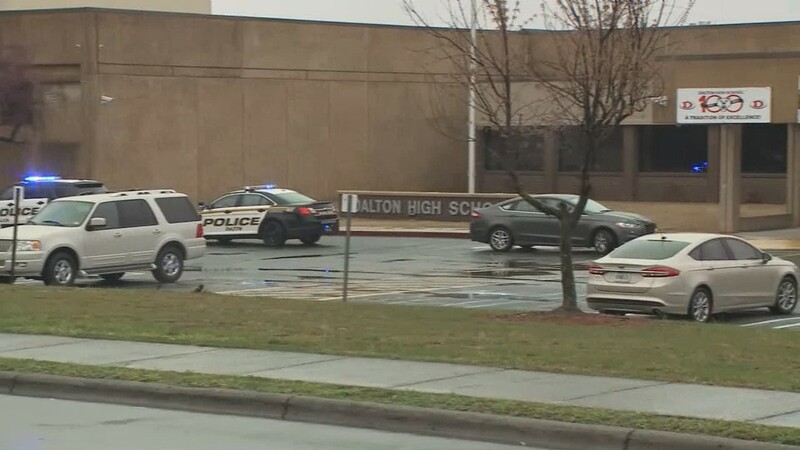 A popular north Georgia teacher accused of opening fire in a high school classroom has been sentenced after entering a guilty plea in court. 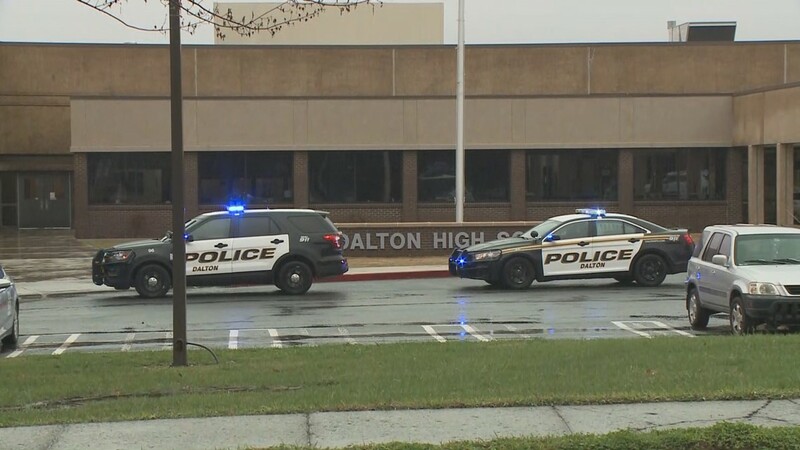 District Attorney Bert Poston announced on Tuesday that 53-year-old Jesse Randall Davidson, who previously served as a teacher at Dalton High School, pleaded guilty to criminal damage to property in the first degree, carrying a weapon within a school safety zone and disrupting the operation of a public school. A judge sentenced Davidson to 2 years in prison with 8 to serve on probation for the felony charges. He also faced a year in jail - to serve concurrently with his other sentence, for a misdemeanor charge. 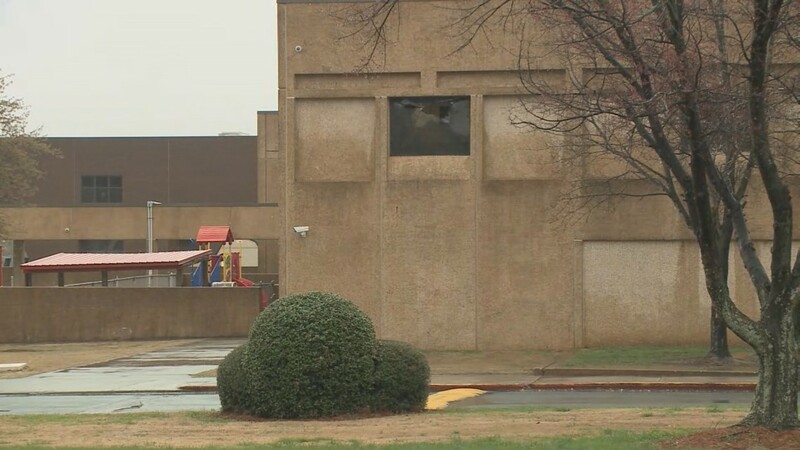 ► Who is Randal Davidson, the Dalton teacher arrested for shooting a gun in school? 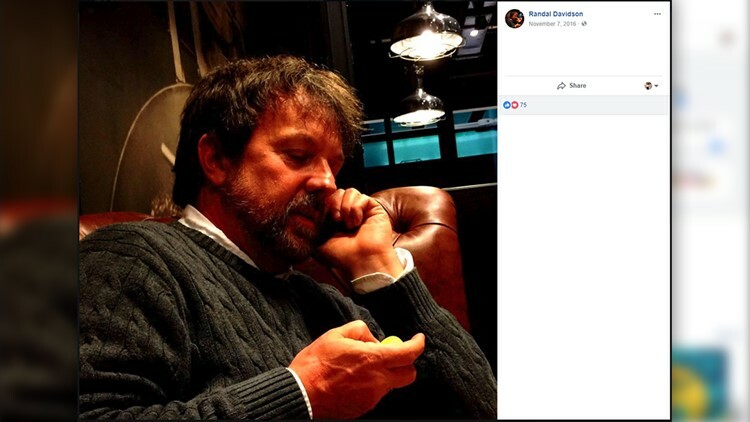 The probation comes with lengthy requirements that would keep Davidson away from a gun, any school or any supervisory positions where he would be in charge of children or teens. 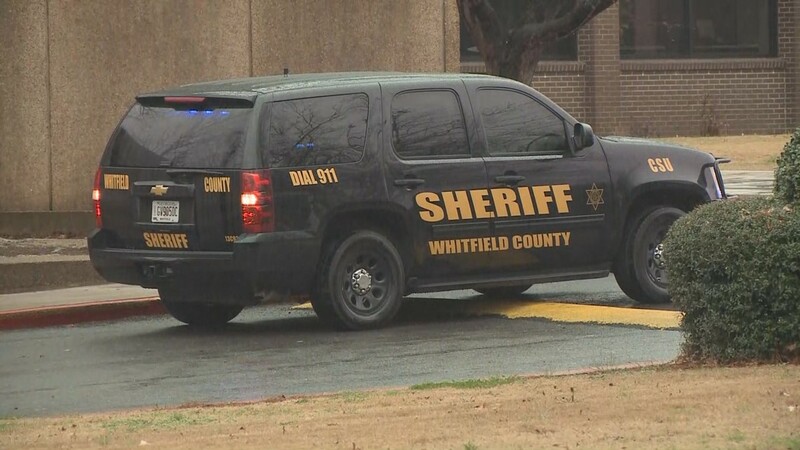 The probation also banished the former teacher from Whitfield and Murray counties during the length of his probation. He also faces several fees and more than $16,000 in restitution as well as 100 hours of community service. 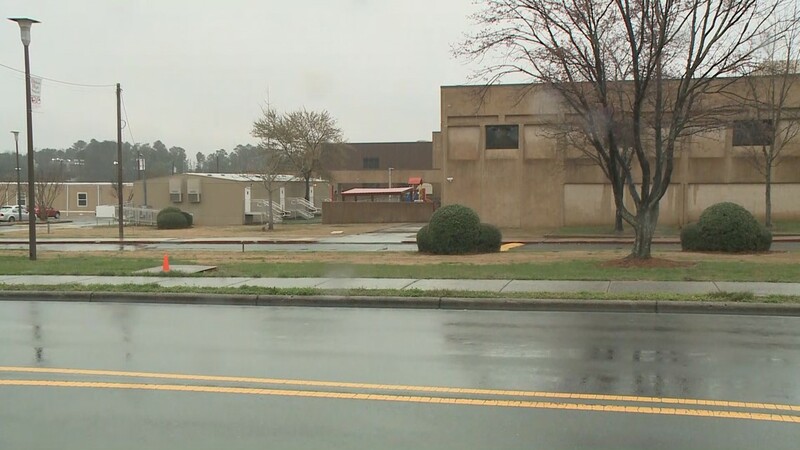 As part of that probation, Davidson would be required to seek mental health and follow any advisement or medication guidelines given. 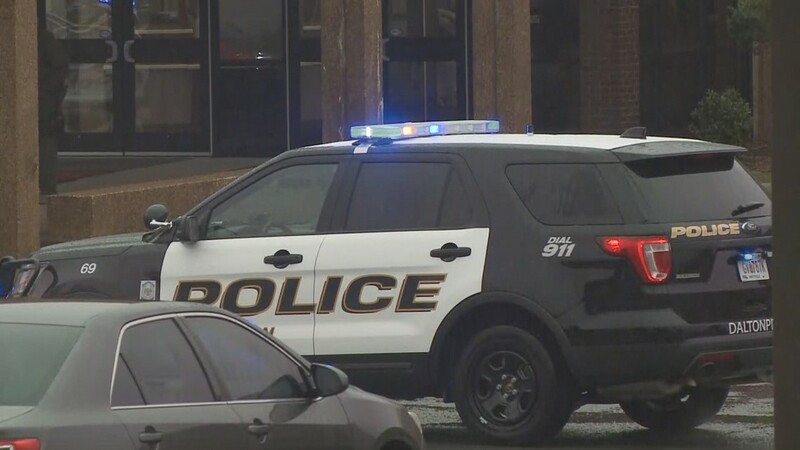 Davidson was arrested on Feb. 28, after police said he brought a .38 caliber Taurus handgun to school and then taught his first-period class before locking the door to his room during his planning period. Third-period students were the first to notice something was awry when they couldn't get into their class. 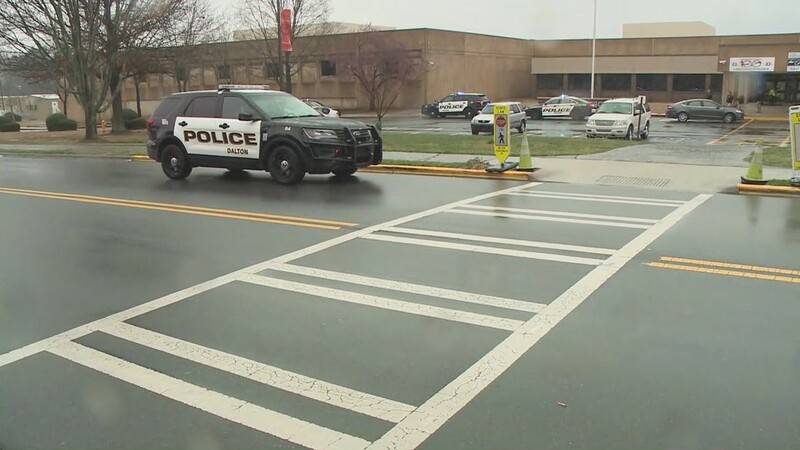 They notified the school administration and principal Steve Bartoo came to the door hearing an agitated Davidson on the other side who warned that he was armed. When the principal continued trying to get inside, authorities said Davidson fired his gun - an act that led to the full-scale evacuation of the entire school. At the time, no one knew whether or not Davidson had shot in the air, at someone else or himself. 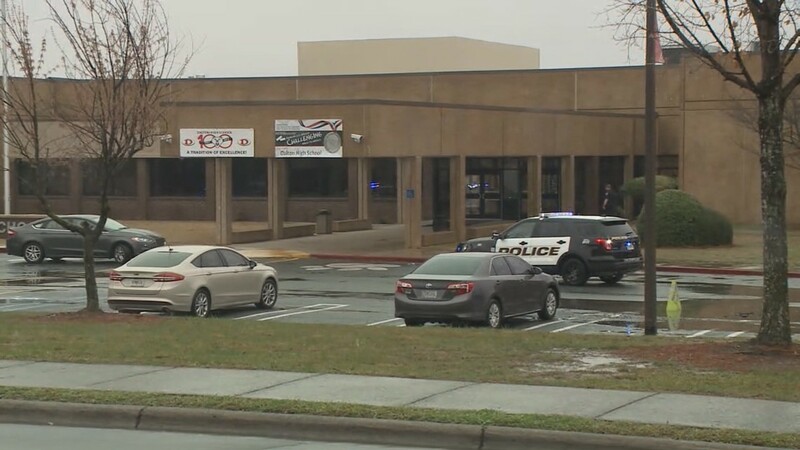 After some time, the school resource officer and several other responding agencies were able to get Davidson out of the classroom without harming him. 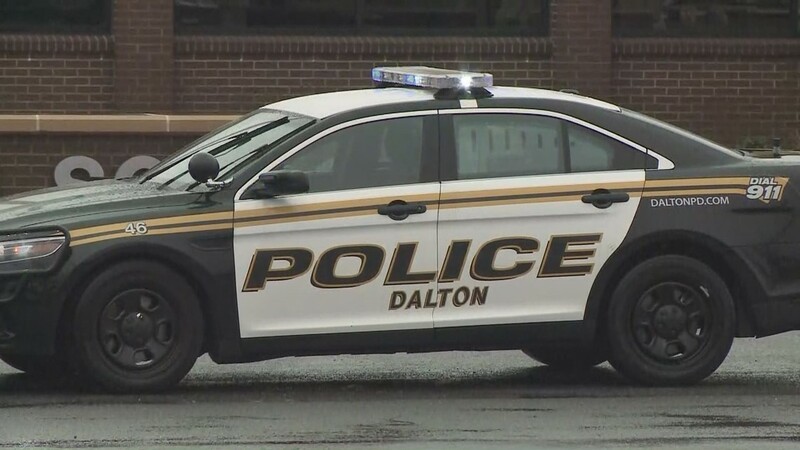 Detectives with the Dalton Police Department later surmised that the teacher was planning to commit "suicide by cop" that day. 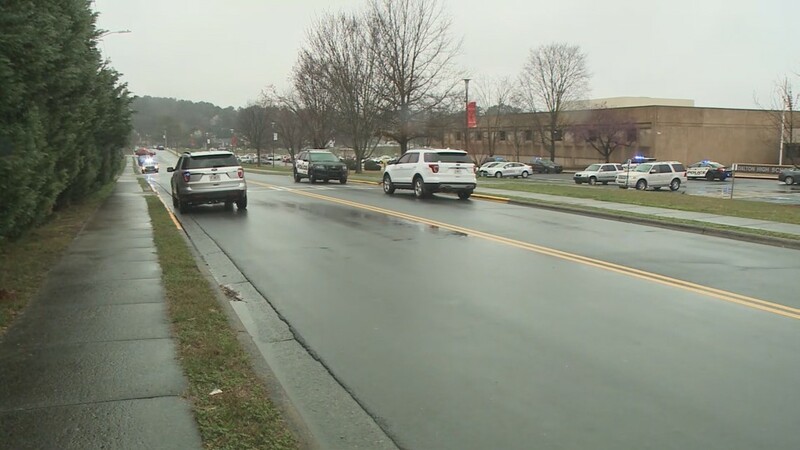 Since his arrest, Davidson had cooperated with police and indicated from the very beginning of the investigation that he intended to plead guilty and take responsibility for his actions. Davidson had been a social studies teacher at Dalton High School since the fall of 2004 and had a clean ‘ethics’ history with certifications in history, political science, economics, geography, behavioral science and gifted in-field, according to the Chief Information Officer with the Georgia Professional Standards Commission. At one time, he worked for a local radio station and was the announcer for the high school’s football team. Davidson had no other criminal record or court filings.